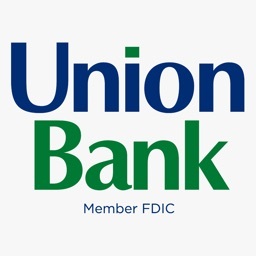 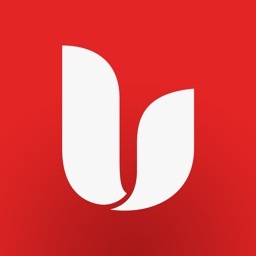 Union Bank VT & NH Mobile by Union Bankshares, Inc.
With Union Bank's UB2GO secure mobile banking application, our personal and commercial account holders can easily access account information and conduct banking transactions. 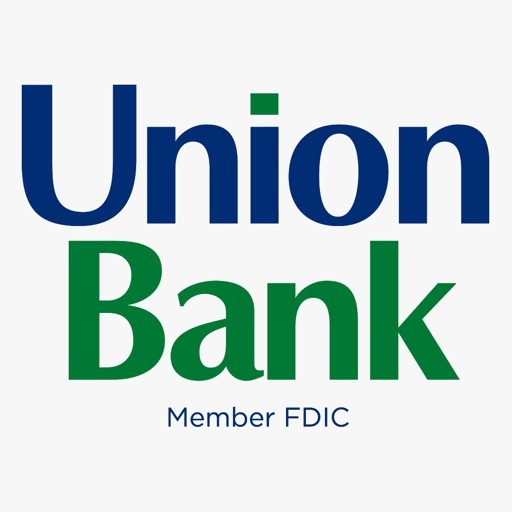 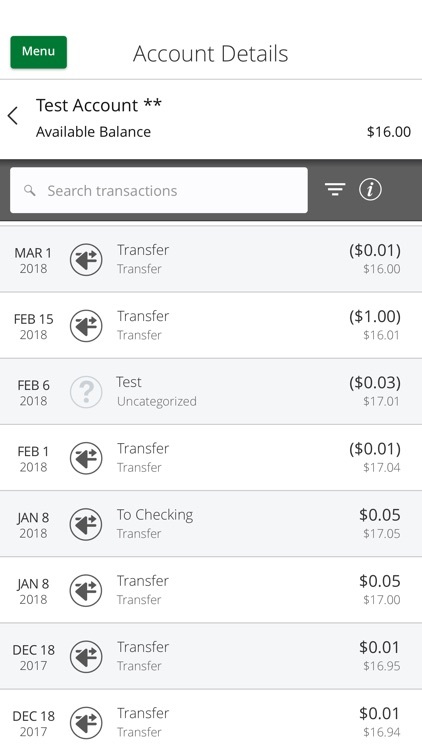 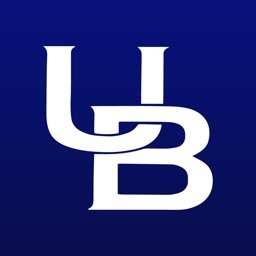 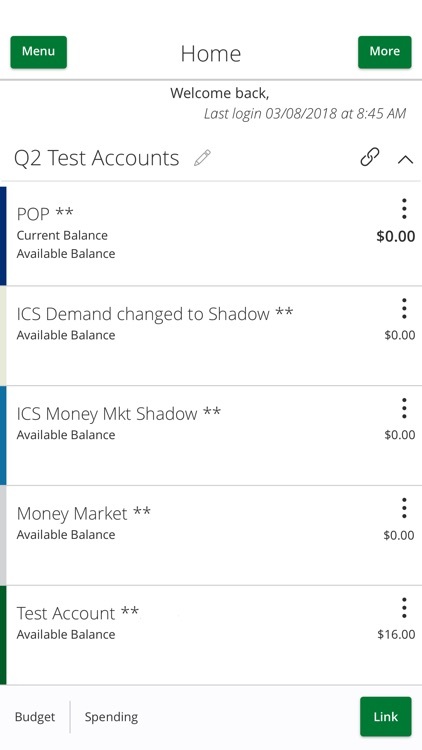 Available to all Union Bank of Vermont and New Hampshire customers, our mobile banking app allows you to check balances, transfer funds, deposit checks, review recent transactions, pay bills, send money to family and friends and check messages from laptop, smartphone or tablet device. 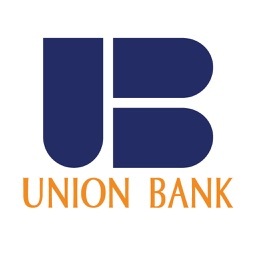 - Multifactor Authentication- Union Bank will send an email, SMS text, or voice phone call to authenticate your banking session when you login from an unknown device. 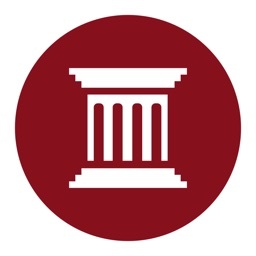 Additional authentication may be required for high value transactions. 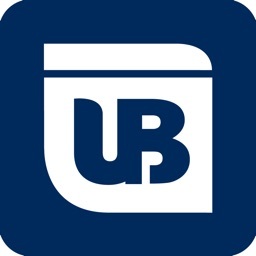 Our mobile app is built on HTML5 technology to provide the best user experience on any size display, smartphone or tablet. 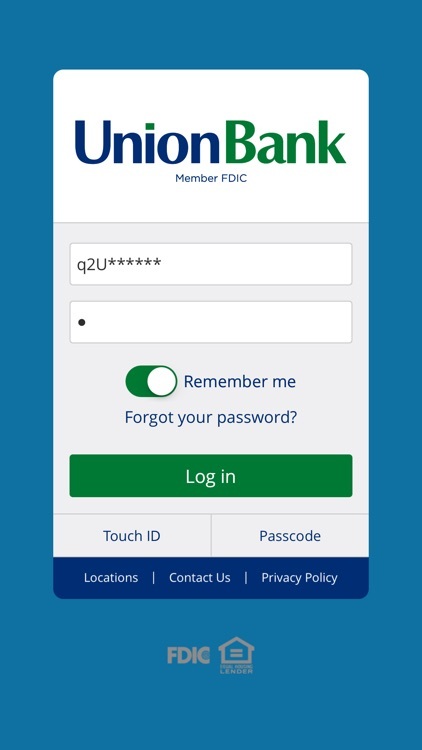 Our mobile app utilizes 128-bit SSL encryption and has Touch Authentication (on devices that support a fingerprint sensor) for login authentication.